Rep. Norine Hammond calls for State Board of Education to drop its plan to hire three “Storytellers.” The State Board has developed a budget that includes funding for three employees, described as “Storytellers,” to create what the Board asserts will be compelling, persuasive, relevant, and accurate communications content that will increase local school district engagement with the goals of the State Board and its educational professionals. While we talk about Property Tax relief and pension reform we also ask her to pick someone she would like to trade places with for a week….and her answer just might surprise you. 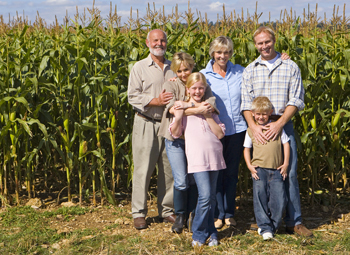 In Illinois and other states, polices are often stacked against the independent family farmer especially after the death of the owner. Passing a family farm on to the next generation is hard enough without the crippling estate taxes that are required by the state and federal governments. Currently, Illinois’ estate tax law disproportionately impacts small family farms. The value of these farms, as recognized by the estate tax, is not a pile of money sitting in a bank, but rather acres of land passed down for generations that has allowed families to carve out a living. Under the current system, many families are forced to sell off land or equipment just to pay the tax - diminishing the value of the farm and the ability of the family to earn a living from it. Governor Rauner delivers budget address to General Assembly. Gov. Bruce Rauner delivered his Fiscal Year 2019 Budget Address to a joint session of the Illinois General Assembly Wednesday. The Governor renewed his call for a $1 billion tax cut for all Illinois taxpayers. 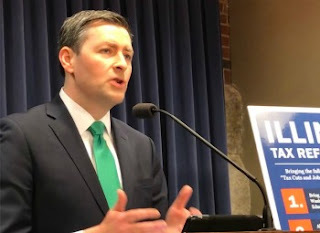 He also called for “structural reforms” to Illinois laws that underlie the current patterns of Illinois public-sector taxes and spending. Assailing what he called “unsustainable growth in our pension and healthcare costs,” Gov. Rauner stated that more than 25 cents of every dollar the State spends goes to these facets of public-sector employee benefits. These benefits far exceed the benefits paid to workers in the private sector, and the cost of these benefits is driving job growth from Illinois to other states. Rauner pointed to job trends, including manufacturing job growth, in Indiana, Michigan, and Wisconsin. We talk with Rep. Tom Demmer about his thoughts on transparency, reform, and fiscal responsibility. He also tells us about his days riding his bicycle past President Reagan’s boyhood home, working in Vice President Cheney’s office at the White House and his family roots in Cubs baseball. All too often the jobs of state employees require them to put themselves at risk to protect Illinois residents. It was the case with Pamela Knight, a Department of Children and Family Services (DCFS) investigator who was brutally beaten last September while trying to take a 2 year-old child into protective custody. She died last week from injuries sustained in the attack. Her accused assailant is facing multiple charges and is awaiting trial. In response to this senseless act of violence against a state employee, State Reps Brian Stewart, Tony McCombie and Tom Demmer introduced HB4147, legislation that would enhance the penalties for attacking a DCFS worker in the performance of their duties, making it an aggravated felony. Ultimately it would provide DCFS employees the same protections as law enforcement officers and firefighters who put themselves in harms way. 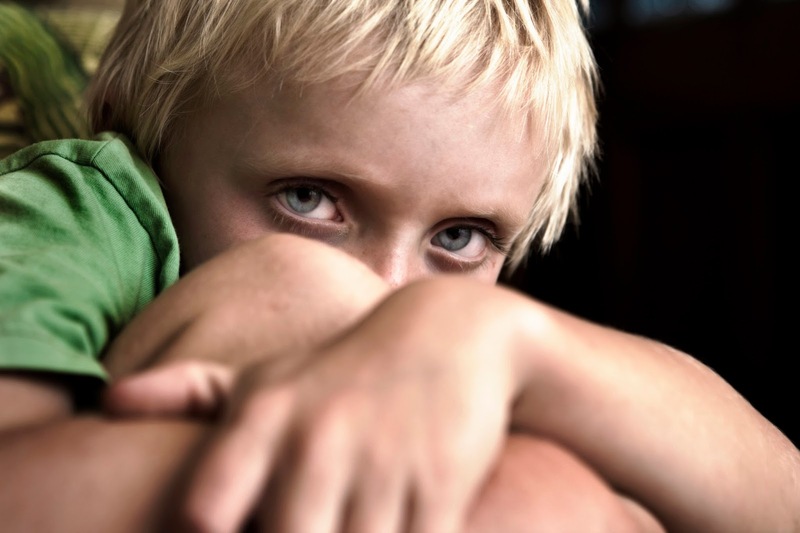 The job DCFS investigators perform can be dangerous and it is important that the state does all it can to protect them and penalize those who do them harm. With full start of 2018 spring session, Illinois House committees convene and begin to hear bills. 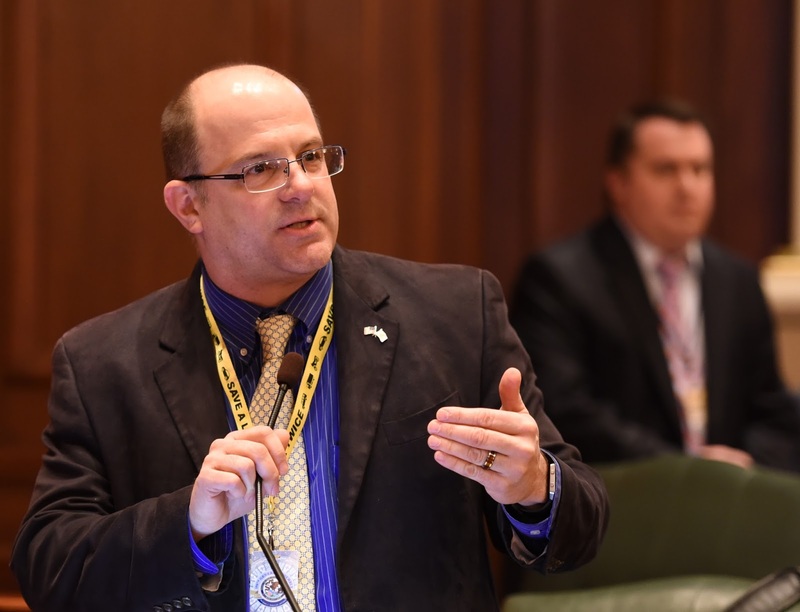 Following the State of the State address on Wednesday, January 31, the Illinois House and Senate began committee action for the spring 2018 session. The House will have five full weeks of committee action prior to the deadline for substantive committee action on April 13. Most of the work of presenting a bill, hearing witness testimony on the measure and developing amendments to perfect the measure are done in committees rather than on the floor of the full House. The House schedules for spring 2018 can be found here. The General Assembly’s website also includes a type-in box to track each individual bill under consideration in Springfield by bill number. Minnesota, Minnesota, Minnesota! It’s all Illinois Democrats seem to crow about these days. The story goes like this: If Illinois just had progressive policies like Minnesota all would be well and our problems would be solved. But like most things, the devil is in the details, so it’s important to examine those “progressive” policies and see how they stack up to Illinois. Property taxes in Minnesota are near 1 percent and below the national average. Meanwhile, families and businesses in Illinois are faced with some of the highest property tax rates in the country, at 2.23 percent. Do Illinois Democrats have a plan for that? Workers’ Compensation rates are about the national average in Minnesota — which is much lower than Illinois. In addition, attorney fees on Workers’ Compensation claims are capped at $26,000 in Minnesota. Do Illinois Democrats plan to make the changes necessary in our state to emulate Minnesota’s law? 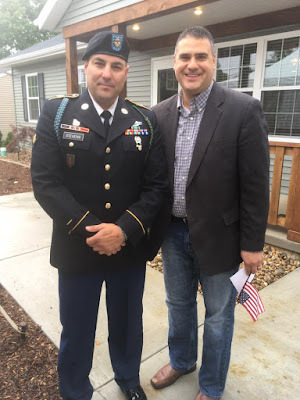 Read the rest of the guest column in SJ-R.
Nearly 55,000 Illinois residents currently serve our country in the military, ranking Illinois 13th in the number of residents serving our nation. Not only do thousands of military members call Illinois home, so do their families. Oftentimes those families are required to move to an Illinois community to accommodate the servicemember's assignment. When the unthinkable happens and a servicemember is killed in action, their family is left with many difficult decisions, including the need or desire to move. Under current law, families are permitted to terminate a residential lease without penalty when a servicemember is deployed. However, it does not allow for the same option when a servicemember is killed in action, causing the family additional hardship. Rep. Mike Unes learned of this issue from a widow of a fallen soldier. She and her two young children needed to move after her husband was killed in action but the landlord required her to pay penalties for early termination of the lease. In response, Rep. Unes recently introduced HB4317 to ensure the families of servicemembers do not face additional burdens after losing their loved one in service to our country. The legislation will allow families to terminate their lease without penalty when their loved one is killed in action. We owe it to our nation's heroes who pay the ultimate price to protect their families. HB4317 is one way we can do just that. 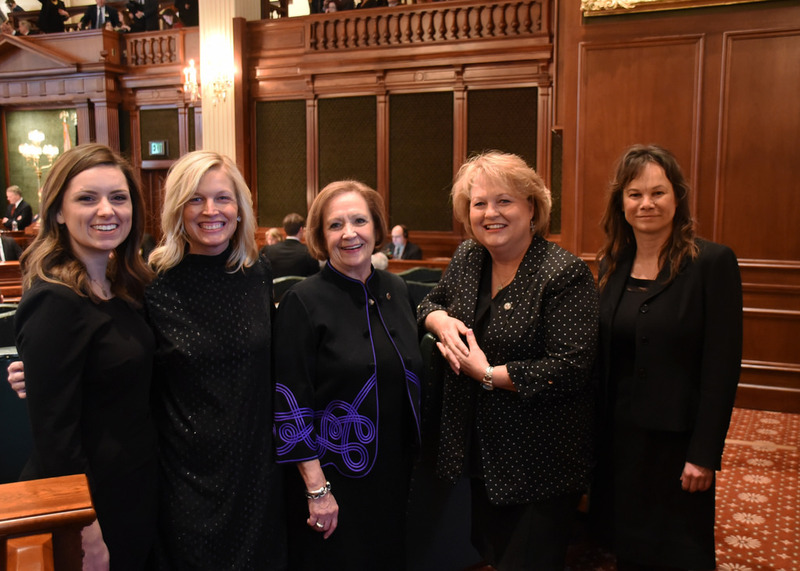 Yesterday for the State of the State address members of the Illinois General Assembly wore black to show their solidarity and renew their commitment to ending sexual harassment and discrimination. Reps. Barb Wheeler and Christine Winger rose on the House Floor to speak about the alarming testimony they heard as part of the Sexual Harassment Task Force and urged support of HR 783 to launch an investigation into harassment allegations. 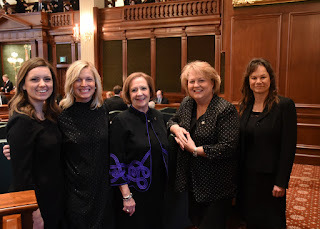 Rep. Sara Wojcicki Jimenez shared the experiences of the first women Illinois legislator, Rep. Lottie Holman O'Neil and spoke eloquently about creating an environment where "it is not riskier for women to speak-up than to remain silent." House Republicans members will continue to take action against perpetrators of harassment and work to improve protections for women in the workplace.